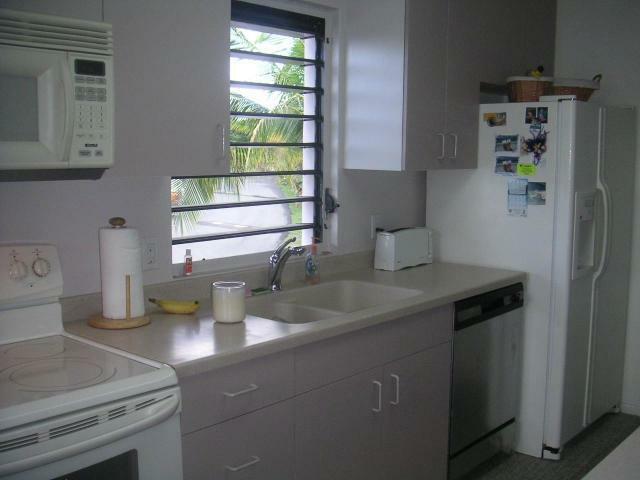 Spacious 2-story corner unit with 2 galleries overlooking breathtaking Caribbean sea! 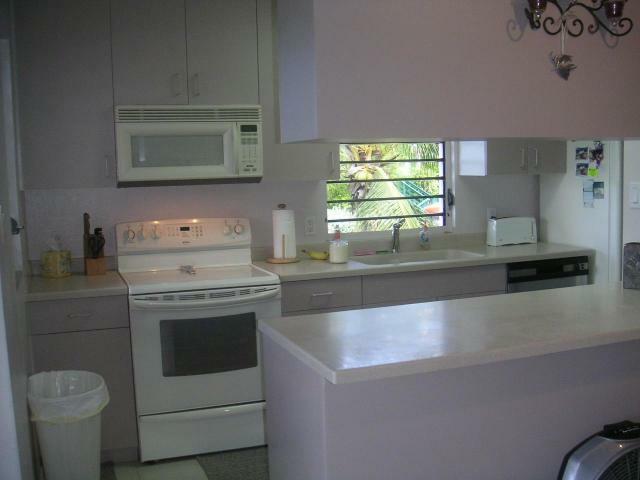 Nice corian kitchen with updated appliances. Recently painted with trac lighting. Spiral staircase to 2nd floor Master suite and gallery. 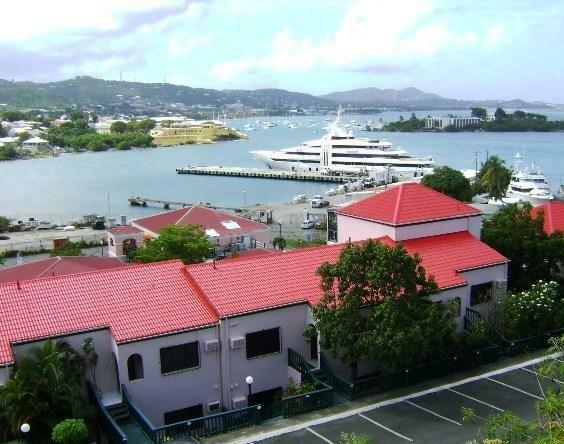 Awesome view overlooking historic Christiansted Harbor! Convenient Gallows Bay location. 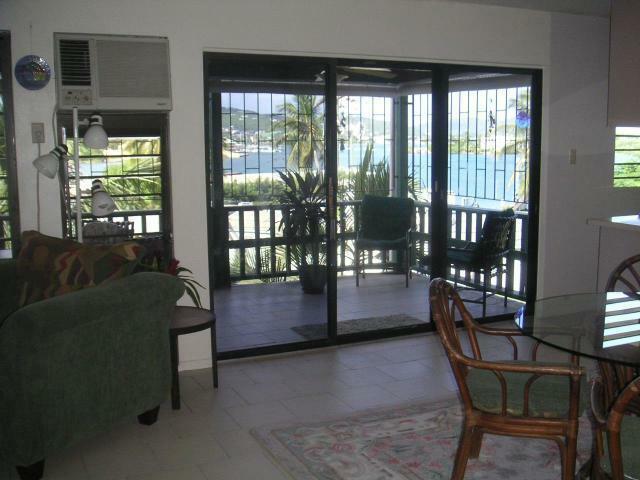 Walk to restaurants, bank, post office & shops or take a short ferry ride to Hotel on the Cay for white sandy beaches. Successful long term rental!